USE CODE MEAL50 AT CHECKOUT TO RECEIVE 50% OFF YOUR FIRST BOX!! 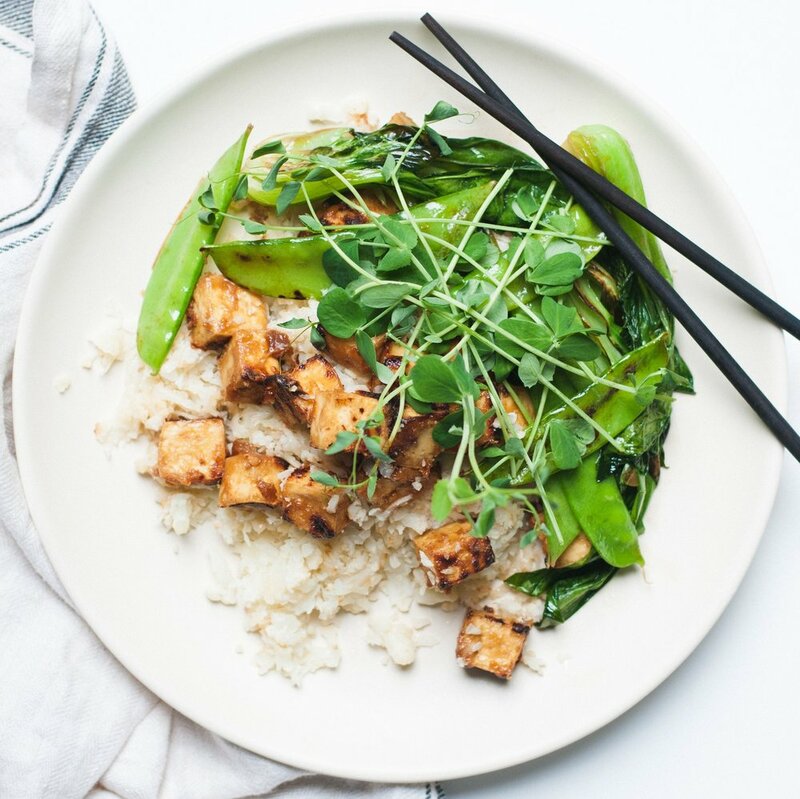 Calgary's only farm fresh, plant-based meal kits! Chef-curated recipes, inspired by health but made to satisfy. All ingredients are delivered fresh to your door, ready for you to cook up healthy and easy to make meals! The Peas in a Pod box is made to serve an adult duo, a family of 3, or a single with the desire for leftovers. The Bunch of Carrots box is made to serve a family of 5-6, or a crew of 3 adults with large appetites. 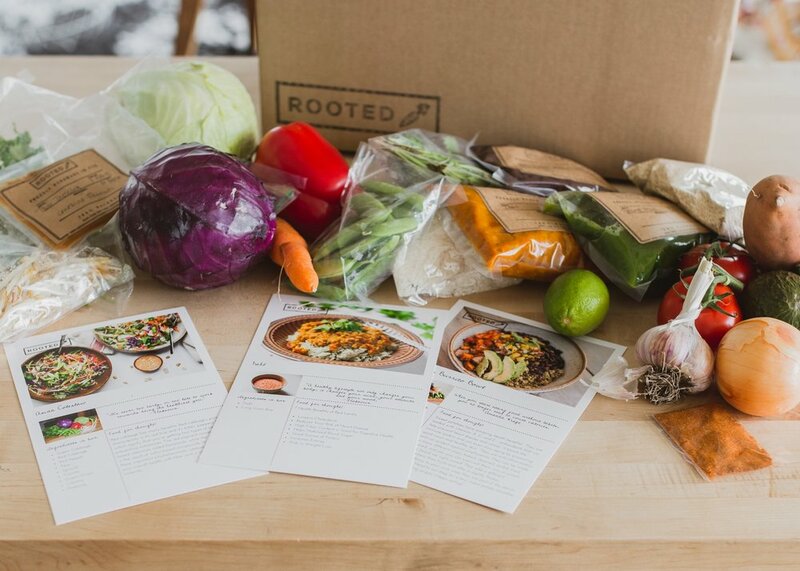 Love my rooted meal boxes! This has by far been the best meal prep box I have tried because the meal ideas are creative and made from whole foods and something that I wouldn't normally be able to make or even think up on my own! I LOVE LOVE LOVE the homemade sauces that come with the kits. It makes cooking for myself or my family a breeze! And the kids love it! An amazing meal prep service. Fresh produce, easy to follow instruction and delicious sauces. Having tried other meal prep services, I would say that Rooted stands out for its value (large portions) and quality of ingredients. Order now and you will receive….